Committees are a powerful part of your Condo Association. When properly structured and full of enthusiastic volunteers, they can lead to transformational change in your Condo Association. Most Condo Associations have some form of a Facilities Committee responsible for different projects within the grounds of your community. Here are three Condo Association Facilities Committee project ideas that will help enhance your community. You probably won’t be installing gardens of this caliber, but you can still make things look nice. Landscaping is often a contentious topic within Condo Associations and HOAs. 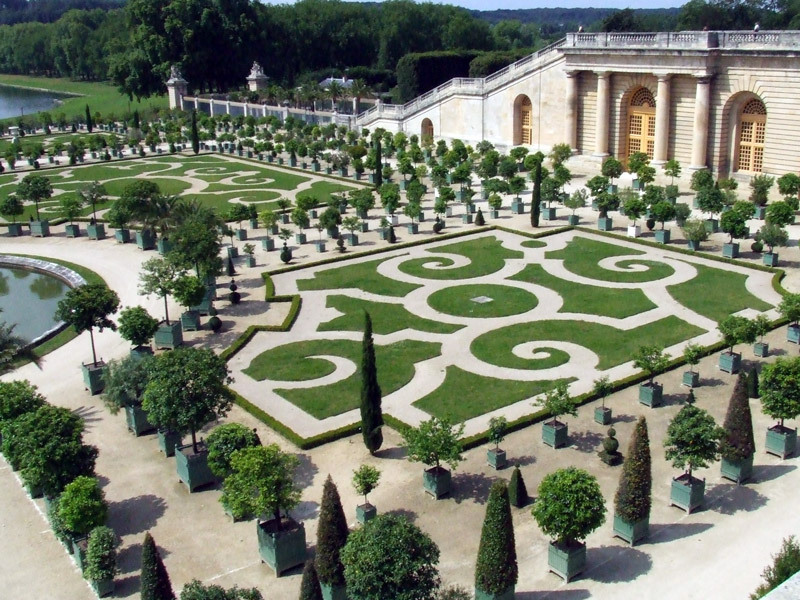 However, there is no denying that a well-landscaped building stands out and is aesthetically pleasing. If your property is in need of a landscaping tune-up, this can be a great project for your Facilities Committee. The key to success, as with all Committees is to clearly set boundaries for what you’re looking for. For a tune-up, try to focus on a specific area, or a specific area of your landscaping, like planters or trees, or maybe a neglected park area. Determine a budget and guard against scope creep. If you’re on the Committee, work with your Board to determine exactly what they want you to do. A security review is always a benefit to your Association. In order to make it efficient, make sure you have good requirements so that you don’t end up turning your Condo into a fortress. Focus on a specific item, like expanding or upgrading lighting, or reviewing or improving camera coverage. Like landscaping, security improvements can easily get out of control. Ensure you have a clear budget and a clear goal before starting this project. If you’re going to make any major changes, like installing access control on doors, make sure that you communicate with Owners prior to any changes. For even more benefit, consider an annual or bi-annual security review to ensure a constant, steady set of improvements. 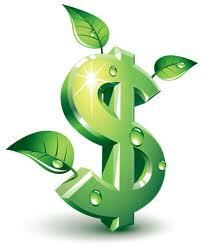 Green dollars are the best dollars, yo. Saving money and the environment is a win/win. One way this can be achieved is looking at different energy-or water-saving changes that can be made. Many jurisdictions also have various programs that can partially reimburse Associations for such energy-efficient improvements. Figure out what you’re eligible for and get to work. Easy changes include things like LED lights, motion sensors for trafficked areas, or low-water flow toilets and fixtures in common areas, like gym showers or common restrooms. Good projects are easy to find. The key is to make sure that your Committee understands the goals and the budget for the project at hand. Any of these three Condo Association Facilities Committee project ideas can lead to big improvements for a modest price. Don’t have a Facilities Committee in your community? Consider starting one to lead a better Condo life.